It is not everyday you see a black superhero on the big screen, so today, I have decided to celebrate some of the biggest black superheroes in Movie history. Okay, lets jump off right away. 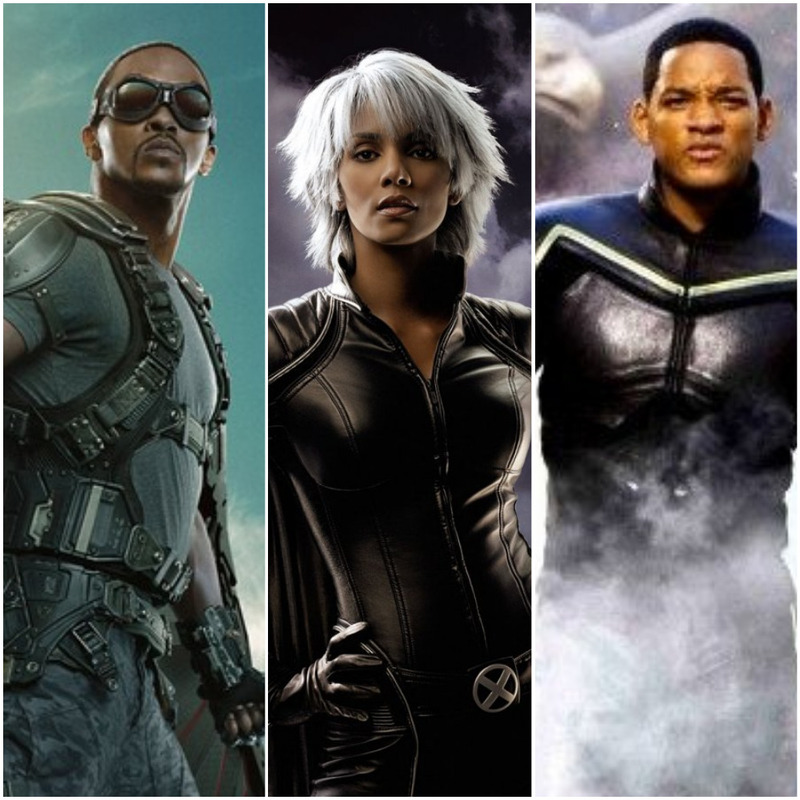 Yea, this is a top 7 list of the biggest black superheroes in movie world. 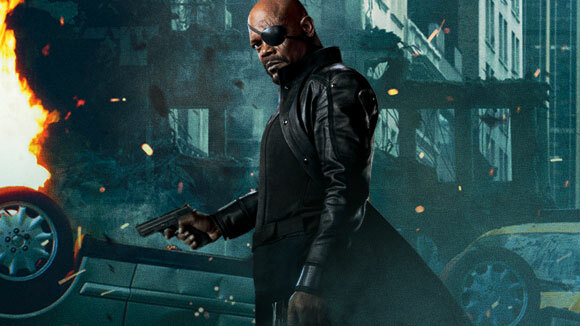 He is one of the top agents at S.H.I.E.L.D, and played by none other than Samuel L. Jackson. He first appeared in the first Iron Man movie, and has gone on to appear in most of the major Avengers related superhero movies, from Thor to Captain America movies. He has no real superhuman powers, but is a war veteran that acts as the director of SHIELD, an international intelligence agency. Mostly acting as a stand-in for Iron Man, War Machine gained popularity for having a bigger and meaner suit than Iron Man, and being more serious and combat ready. 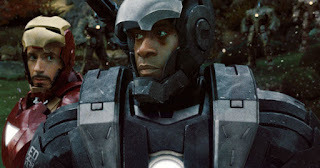 War Machine is played by Don Cheadle, and the character was officially introduced to the big screen in Iron Man 3 (2013), and has gone on to appear in Avengers: Age Of ultron (2015), and Captain America: Civil War (2016). Storm, A.K.A Ororo Monroe first appeared on the big screen when Halle Berry played the part in the first X-Men movie in 2000. As one of the X-Men (well, technically speaking, she is an X-Woman. lol! ), she is a mutant with special powers. She can control the weather and throw lightening bolts at her enemies. 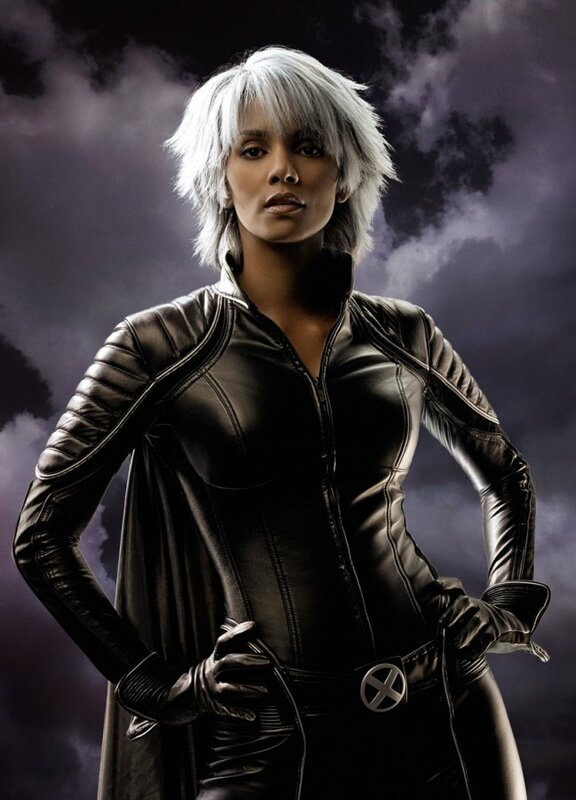 Storm is one of the first X-Men, but even at that she never really enjoyed major screen time like Wolverine, Cyclops, and Jean Grey. I predict this superhero is going to be one of the biggest black superheroes in years to come, thanks to Marvel. He is also one of the Avengers, and made his debut on the big screen with Captain America: Civil War). The role was played by Chadwick Boseman. Black Panther is the prince/king of a mythical African kingdom called Wakanda. The nation is a hidden kingdom with advanced technology that could benefit mankind. Black Panther has a suit/costume that enhances his human abilities, and it is also bullet proof. I said that he is going to be one of the biggest black superheroes in the years to come because Marvel is planning a standalone movie for the superhero character in 2018. Yea, you heard that right, it has already been announced by Marvel. Chadwick Boseman is going to star in his own movie, not feature as a supporting actor. I am really excited for the character. 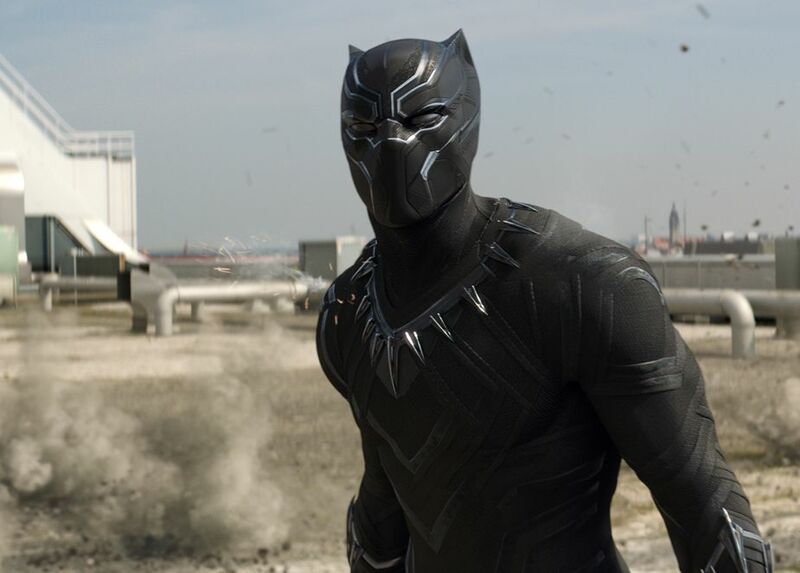 Black Panther played a vital role in Captain America: Civil War, a movie that has gone on to make $400 million domestically in the U.S, and $1.1 billion worldwide. I guess Marvel thought it right to give Black Panther his own movie. He first appeared in Captain America: The Winter Soldier in 2014, and has appeared in every Avengers related movie since then...from Ant Man, to Avengers: Age of Ultron, to Captain America: Civil War. Although he is a part of a team and not a major superhero, he has played major parts in the Avengers movies so far, and might get a stand alone movie soon. 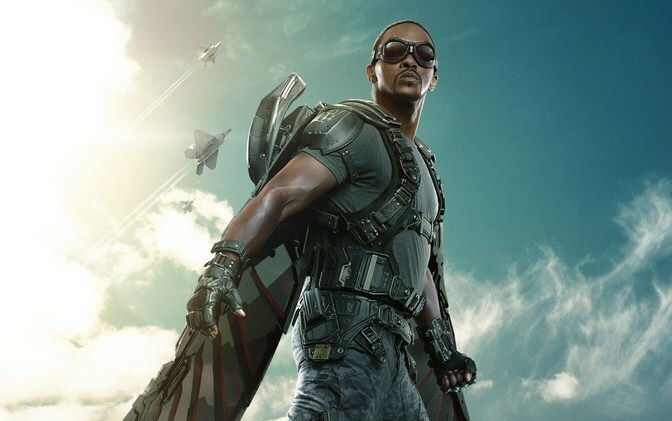 The role is played by the talented, Anthony Mackie, and all the movies that have had the superhero, Falcon in it have been big budget movies that did very well at the box office. With a budget of $150 million, this was definitely a big budget movie. And it sure didn't do badly at the cinemas; making $227,000 at the box office two months after its release in 2008. Will Smith played the role of Hancock, a superhero with super powers, flying abilities, and fast healing abilities too. I think this is one of the biggest stand alone black superheroes that has ever been on the big screen. 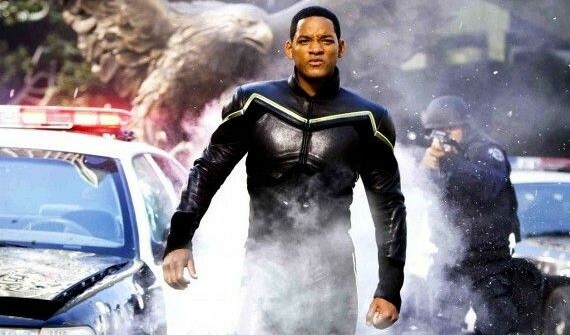 Yea, this is the biggest black superhero movie ever brought to the big screen so far. The Blade trilogy was acted by Wesley Snipes, and it sure was a success at the box office. 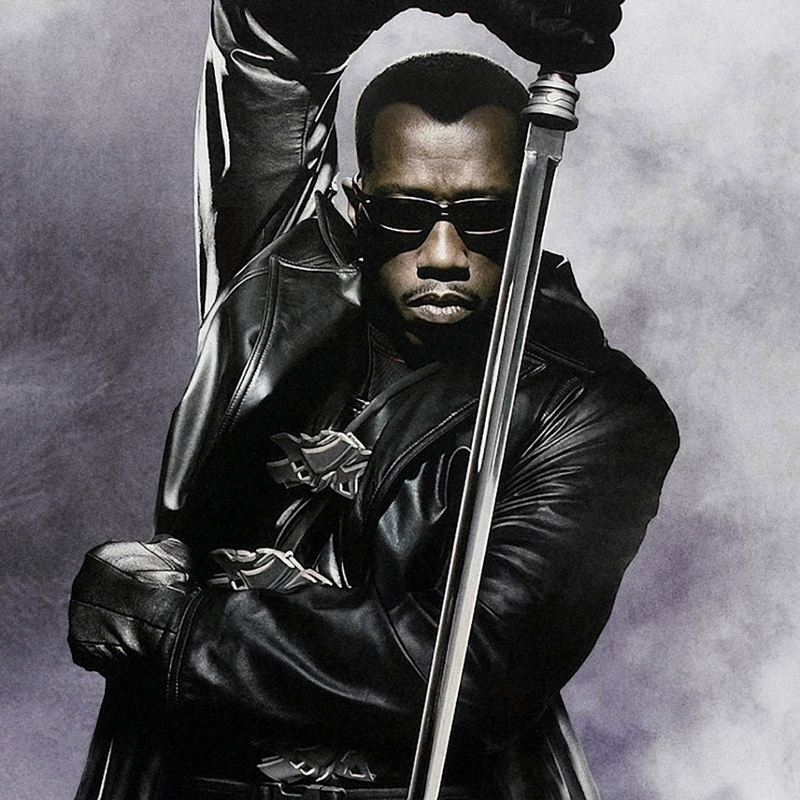 Blade was adapted to movie from Marvel's Blade comics. A day-walking vampire who fights other vampires, and protects humans from vampires. With his guns, sharp sword, and professional martial arts skills, Blade dazzled viewers for years from 1998-2004.